"Mismatch is one of many small brewing companies to launch in South Australia in the past few years and one I expect will be seen more widely than most of their SA peers. They are more ambitious than most; and they're focused on making beers that value wide appeal as much as flavour. " 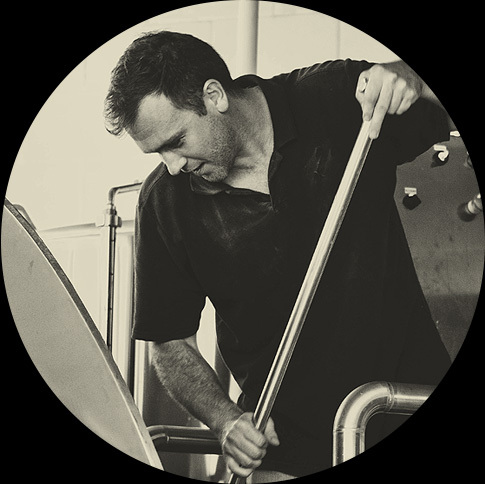 We’re a 'mismatch(ed)' bunch of industry professionals and beverage specialist who have joined forces to launch a brewing company in South Australia. Despite the difference in personalities and backgrounds our values when distilled is all about the product. We relish transparency - from what ingredients we use to where we brew our beers. We currently believe that utilising excess space in other breweries will help grow the holistic craft segment by supporting those that have made the investment. We come from the fundamental belief that the most important issue dominating craft beer today is to make consistent products that should be made for enjoyment. Cheers to drinking better beer.